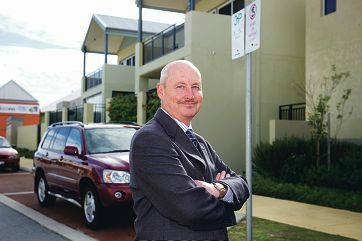 Councillors supported a recommendation to maintain the existing left-in, left-out turns at the April 30 meeting, noting full traffic movements were planned with future upgrades of Yanchep Beach Road to a dual carriageway. The report to the council said modifying the junction was unnecessary and contrary to planning for the area. ‘That opinion is now reinforced by the estimated $150,000-plus cost of doing so,’ it said. Deputy Mayor Laura Gray, who originally asked administration to investigate right-turn options on behalf of businesses north of Yanchep Beach Road, amended the recommendation to improve signage. ‘It is unfortunate that we can’t concede to the community’s wishes ” it is in excess of any budget that we have,’ Cr Gray said.